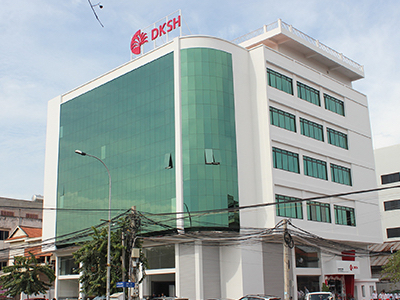 DKSH, a market expansion services provider, has been appointed by Abitec, developer and manufacturer of specialty lipids, as the exclusive distributor of Abitec’s range of lipid-based excipients and nutritional supplements in Thailand, Spain and Portugal. DKSH will also distribute these products in Italy and Greece on a non-exclusive basis. Abitec’s lipid-based excipients enhance the bioavailability of poorly water-soluble and poorly permeable active pharmaceutical ingredients (APIs). They may be utilised in the formulation of a self-emulsifying drug delivery System (SEDDS), as well as in other applications for improved solubilisation, emulsification and lubrication. 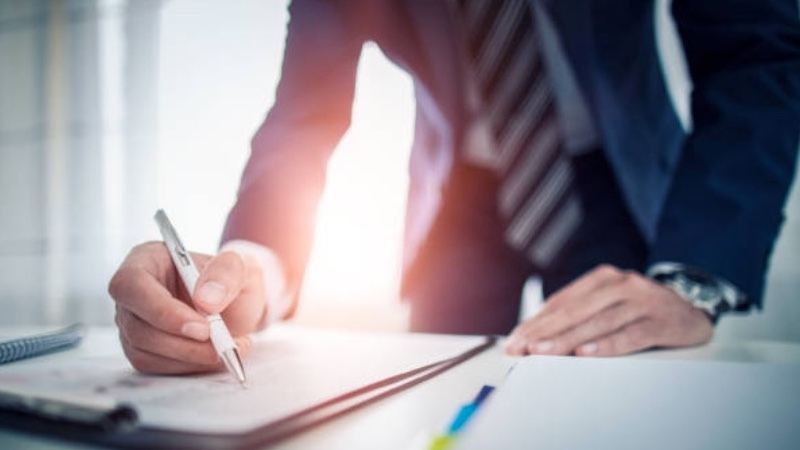 Under the agreement, DKSH will market and distribute ABITEC’s specialty ingredients to a large customer base in Thailand, Spain, Portugal, Italy and Greece. DKSH was chosen for its solid logistics infrastructure and proven experience in providing Market Expansion Services along the entire value chain. DKSH also currently works with ABITEC’s parent company Associated British Foods in many Asian markets.